Shop Til You Freak At My Spooky Boutique! 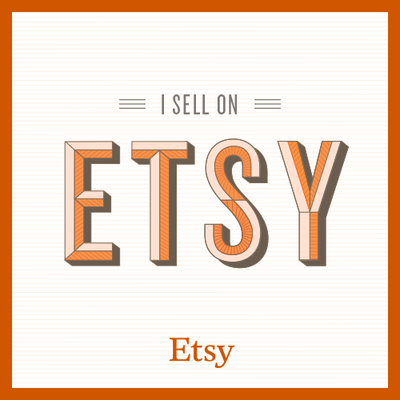 This post is just to let my followers know, that if you haven’t been to my Etsy shop lately I suggest paying it a visit. I have added a lot of new items. Including limited edition hand decorated framed prints, new Dead Girl Decay accessories, creepy adoptable undead friends and even some misc Remains! So make sure to get your hands on them before they are gone. I plan on adding even more so if you frequent Etsy be sure to add my shop to your favorites to be notified of my new items as they are added! 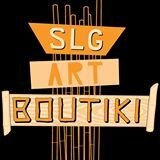 You can also shop my Etsy shop directly from my website as well. SLASHER SALE: Dead Days start now! Freaky Fanatics I am offering a discount to help make your gift buying experience a little less crazy this holiday season. It gets better! I am not waiting until Black Friday to offer it to all of you! So now through December 1st use coupon code DEADDAYS when you spend $25 or more in my Etsy shop and you will get $5.00 off your purchase!!!! That’s right $5.00 off anything $25.00 or more!